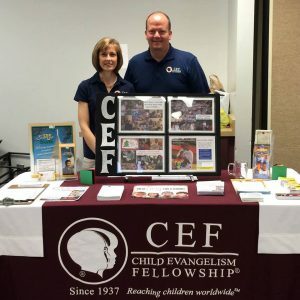 State Staff | Child Evangelism Fellowship of North Carolina, Inc. In January, 1984, Bob began as a student in the CEF class at Wake Christian Academy. After graduation from Word of Life Bible Institute, he began as a full-time staff worker in September of 1987. He attended the CEF Leadership Training Institute in the winter of 1988. Martha began as a summer missionary during the summer of 1986. She attended the CEF Leadership Training Institute in the fall of 1990. Bob and Martha were married in March of 1991. Bob and Martha have served as Directors of the Greater Raleigh Area CEF program since January of 1992. Bob and Martha started the mega children’s outreach called “Children’s Good News Spectacular” in Raleigh in 2004. This ministry has grown to multiple locations across North Carolina, and now is held in multiple states, reaching tens of thousands of children each year. In 2015 Bob added to his responsibility the position of State Director. Bob and Martha have two sons, Daniel and Jacob. While teaching high school science at Wake Christian Academy, Archie became a committee member of CEF of the Greater Raleigh Area and he was a member of that committee for over 20 years. He met his future wife, Laura, when she came to Wake Christian as an elementary teacher. Laura also served as a committee member with the Raleigh chapter. Archie was asked to join the state board of CEF of NC as Treasurer and served in that volunteer role until the Lord opened the door in July 2015 for him to become a paid staff member for the state organization. His duties include serving as administrator of the online payroll and retirement plan accounts, sending out donation receipts to donors, and collecting and posting praise and prayer information. All of these duties support other CEF workers throughout the state. 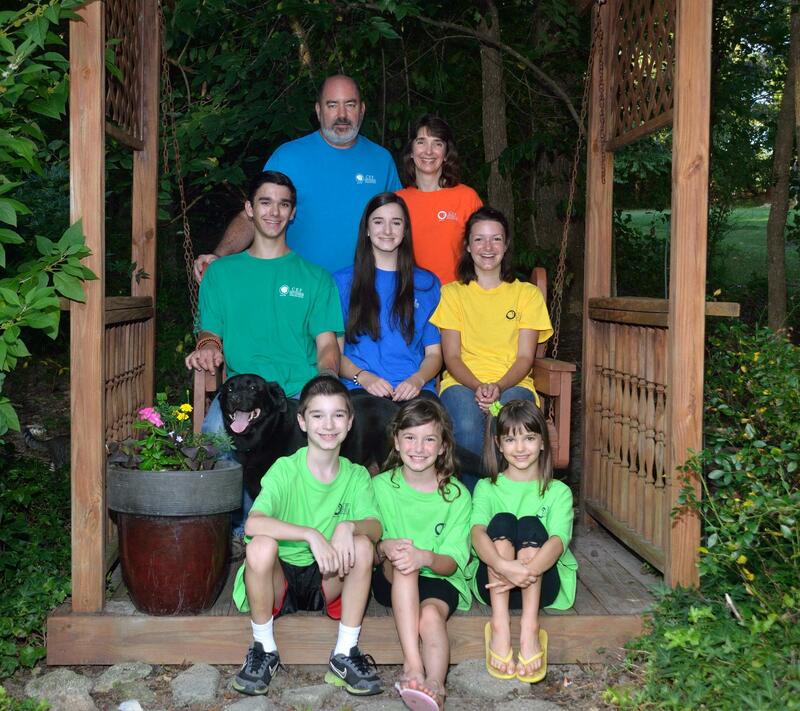 Laura and Archie have six children, all who help with the ministry of CEF in various ways. Their names are Samuel, Lydia, Bethany, Elijah, Rebekah, and Susanna.